Paul Kennedy's absorbing and detailed work examines the reasons for Britain's rise and fall as a dominant sea power, from the Tudors to the present day. 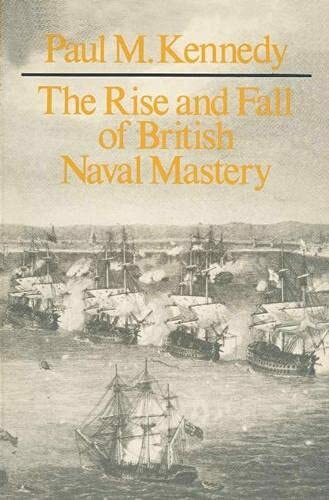 Challenging the traditional view that the British are natural "sons of the waves", he suggests instead that the country's fortunes as a significant maritime force have always been bound up with its economic growth. 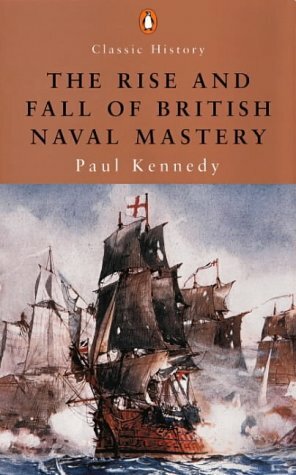 He also considers the implications not only for the future of the British Navy, but also for the defence policies of government.Setting naval history within a framework of national, international, economic, political and strategic considerations, Kennedy offers a fresh approach to one of the central and enduring questions in British history. Paul Kennedy is a Professor of History at Yale University. His books include The Rise and Fall of the Great Powers and Preparing for the Twenty-First Century. 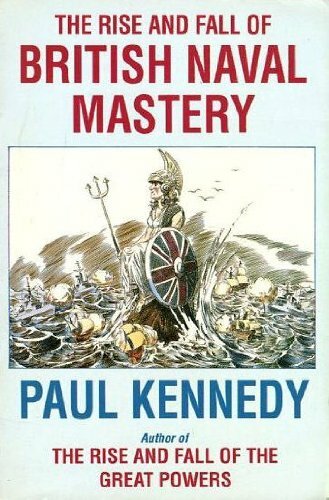 "As soon as it appeared in 1976, Paul M. Kennedy's magisterial survey of the historical role and significance of British seapower was recognized by serious naval historians as a work of the first importance. 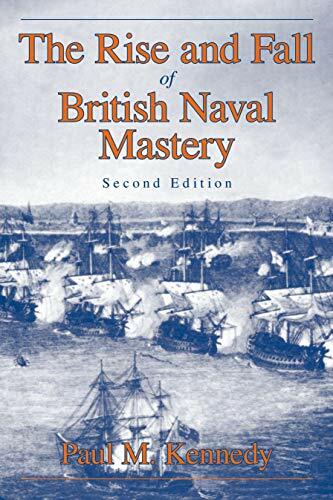 The book's publication in paperback provides an opportunity to recommend it to students of international relations, for its main objective is to place British naval power in broad geopolitical context. 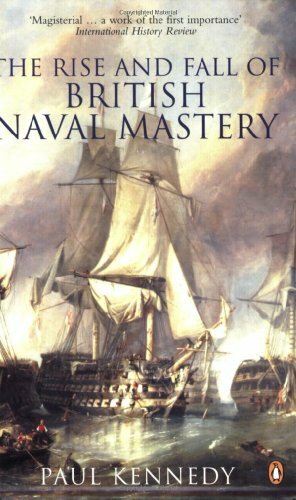 This is by far the most important survey of British naval history since Sir Herbert Richmond's Statesmen and Sea Power (1946) and in some ways it is more important."